According to Stefan Martinovic, in a conversation held at GEOINT, IntelliSection ITS is a traffic analytics solution that delivers customized traffic management analytic for the government TMC environment. This is delivered via a dashboard and visual map. 19 specific applications are built on the core platform that includes History Archive, Live Streaming Camera Data, Real-Time Traffic Reporting, Asset Management and Video Analytics Appliance. A network of sensors is created using the infrastructure of cameras that is already in place in most metropolitan areas. This is a low-cost network that provides a real-time view of roads, and eliminates disrupting traffic. It is easily maintained and allows remote deployment where necessary. It can also be rapidly scaled to a wider area. 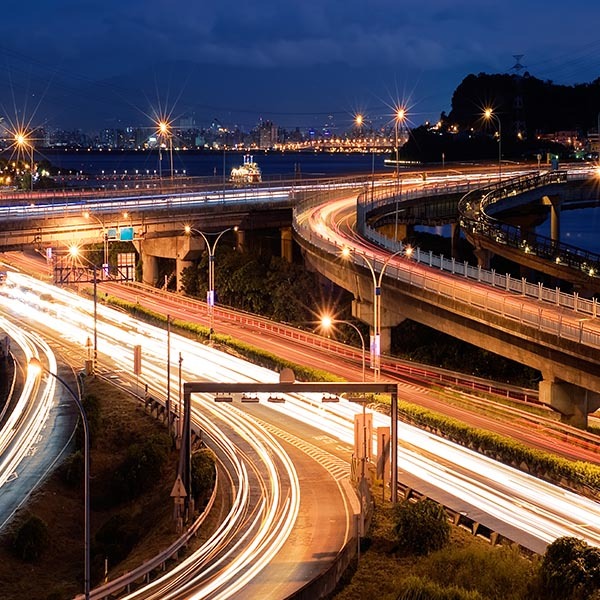 By digitizing through the “video as sensor” technology, traffic analysis can be done less expensively and less intrusively than by adding embedded traffic sensors. Reliable traffic sensors have been traditionally difficult and expensive to install and maintain. Communities experience improved vehicular throughput on their existing roadways in less than 90 days using IntelliSections. According to a case study, in 2012, Santa Clara County, California deployed MetroTech’s IntelliSections technology on 107 intersections including five of its busiest expressways. When they did a post deployment study on the 17 intersections that are part of the Lawrence Expressway, with 600,000 daily commuters, they had a 3% decrease in stops, equating to 18,000 fewer vehicle stops each day. All in all, Santa Clara County’s ROI for 107 intersections was $17,328,800, resulting in an 8.01x ROI. This entry was posted on Thursday, September 17th, 2015 at 9:16 am. You can follow any responses to this entry through the RSS 2.0 feed. You can leave a response, or trackback from your own site.